When teammates talk about KU linebacker Ben Heeney, he sounds faster than a kick returner, more powerful than a defensive lineman and able to take down the Big 12’s elite offensive play-makers with a single bound. 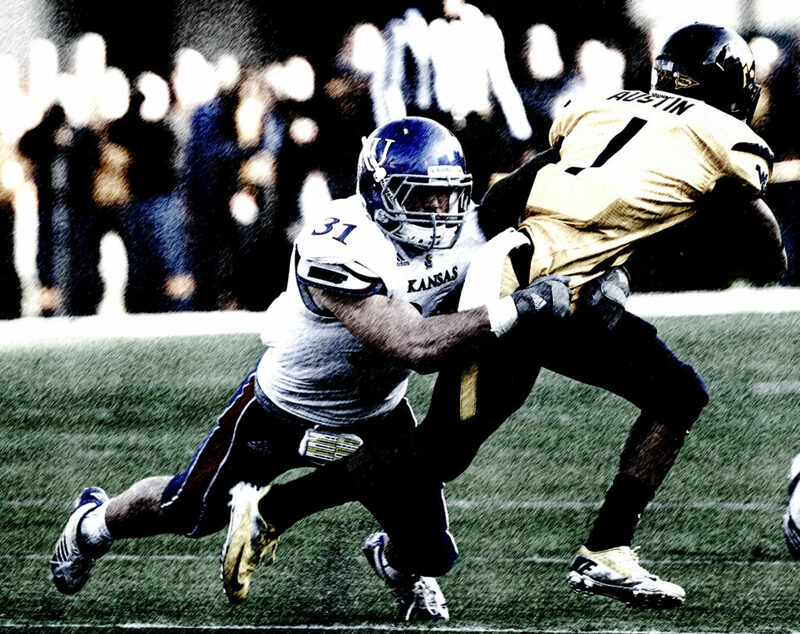 Ben Heeney’s teammates will attest: He is the hero Kansas University football deserves. When wide receiver Nick Harwell heard the senior linebacker had an online presence as a superhero, he had to check it out. 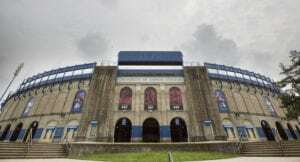 The 6-foot, 230-pound “Diabolical Defender” from Hutchinson has executed enough daring plays on the field for his teammates to applaud the promotion without feeling much envy. 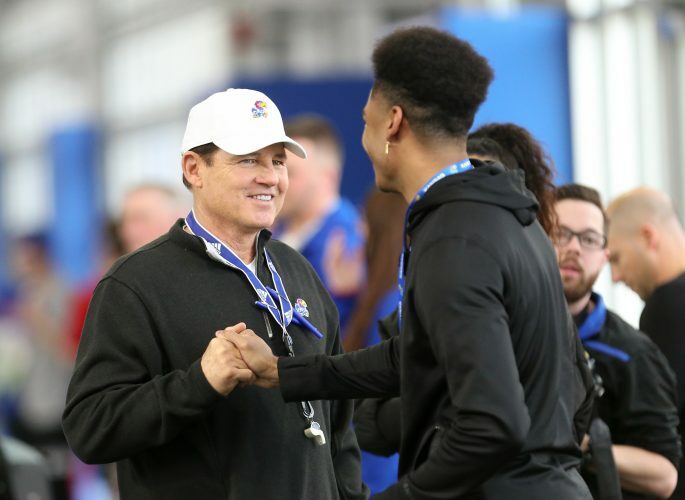 When other Jayhawks, such as senior safety Cassius Sendish, talk about Heeney, he sounds faster than a kick returner, more powerful than a defensive lineman and able to take down the Big 12’s elite offensive play-makers with a single bound. The way Heeney flies around the field, Harwell wouldn’t be surprised to see him take off into the sky like his cartoon double. Heeney would disagree. At Big 12 media days, the bearded sensation said the guys sitting next to him — Harwell, Sendish and senior tight end Jimmay Mundine — could have their own football personas, too. “Everyone on the defense, for sure, could have one,” the captain added. 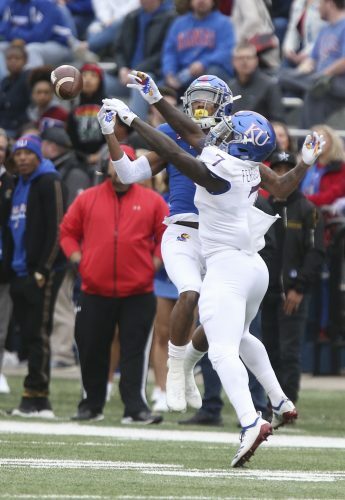 So far, no other nicknames or alter egos have emerged for the KU football team. 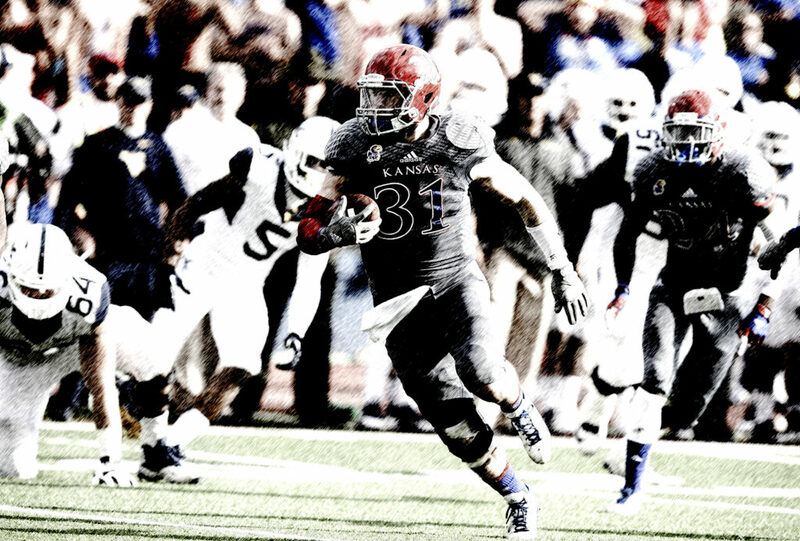 Kansas University linebacker Ben Heeney, comic book-ified. 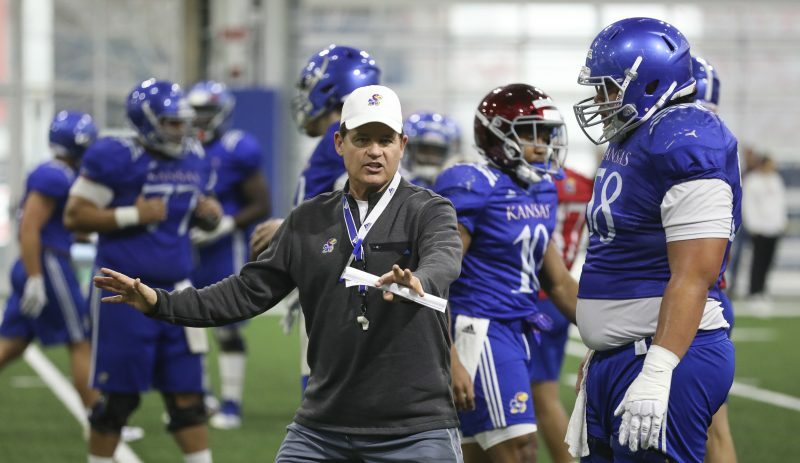 When KU’s offense is on the sideline, players marvel at how he breaks the line of scrimmage. The nature of a college football locker room won’t allow Heeney to exist as a guardian of the gridiron without deflecting some jokes in his direction. But those surely will bounce off his chest like bullets off Superman. 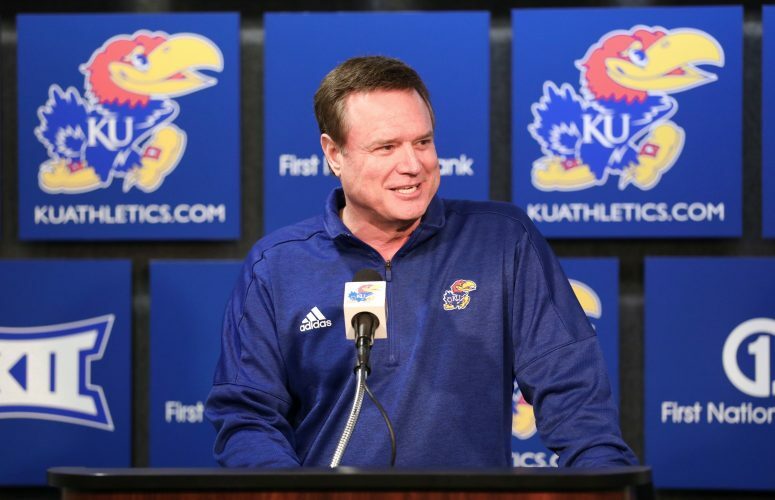 Now Kansas needs to unearth a herculean counterpart for its offense. Harwell said some fantastic forces also exist on that side of the ball.